A second Scottish independence referendum could take place as early as autumn 2018, according to former First Minister Alex Salmond. The former Scottish National Party (SNP) leader told LBC radio listeners on Wednesday evening that Brexit could precipitate another independence vote. 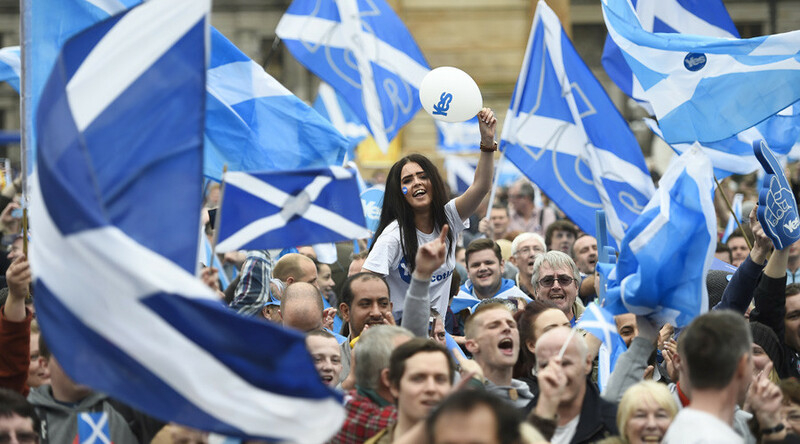 It would come four years after Scots took to the ballot box to rule on the future of the nation, with a majority of just 55 percent voting to remain a part of the United Kingdom. Salmond resigned as first minister following the defeat. He too resigned after calling for the June 2016 Brexit referendum, which delivered a 52 to 48 percent vote in favor of leaving the European Union. SNP leader and Scottish First Minister Nicola Sturgeon has warned Westminster that Scotland will fight to remain inside the single market after Article 50 is triggered to start the process of leaving the bloc. “The ball right now is in Downing Street’s court,” he said during the phone-in show. 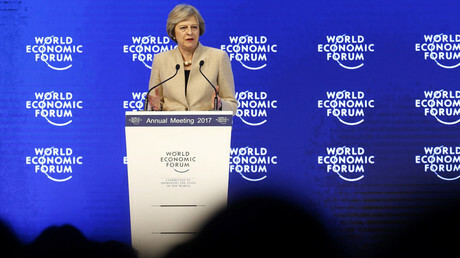 In a major speech on Tuesday about her Brexit priorities, May said Britain will leave the single market and take control over the movement of EU citizens into the country.